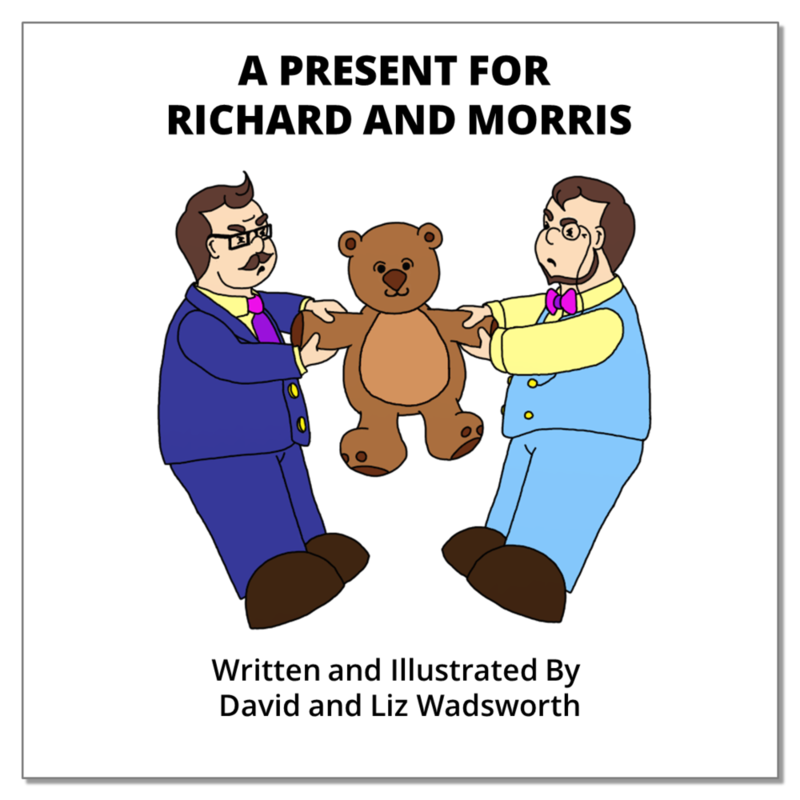 When Richard and Morris get a big, brilliant teddy bear for their birthday it is clear there is going to be trouble. For, unlike a lot of twins, the two brothers do not agree about anything AT ALL. 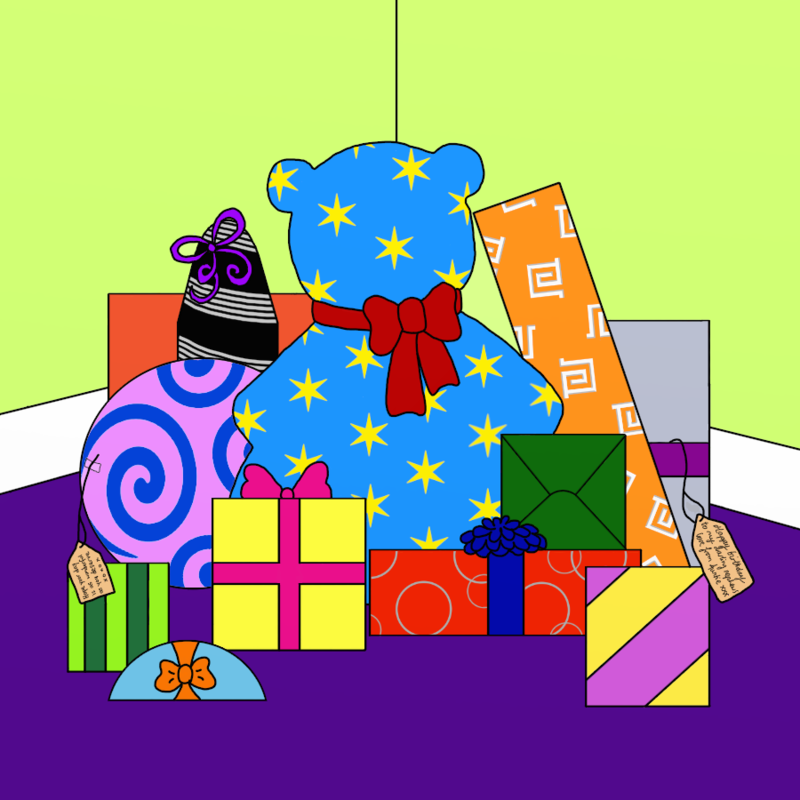 But no one could have expected that the argument started that day would go on to become completely un-bear-able. Jesus' story of a rich fool building a barn to store his grain transforms into a hilarious family drama which spans decades!